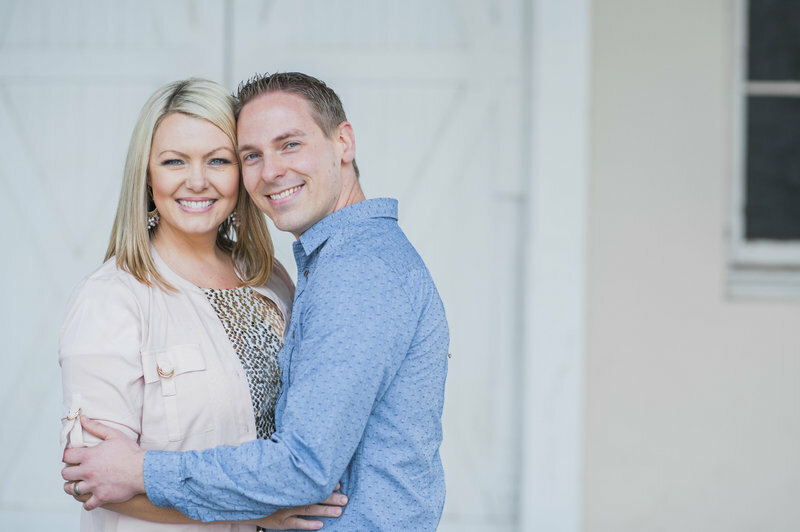 Freesia and Matt met while living as neighbors in Utah! Matt was originally from California. 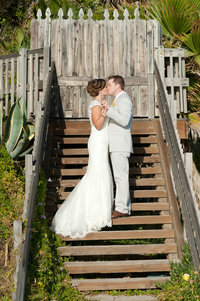 They wanted to get married here because they both love the area, and Matt grew up going to the beach all the time. He knew more about Laguna, Newport and Huntington than I do, that’s for sure! These two are so utterly twitterpated with each other, it made my heart happy. They had been living apart for a while, so to be back with each other to take their engagement photos near Laguna Beach was a dream for them. And for me, may I add! I love taking photos at the beach! And I also adored this awesome hat that Freesia wore for some of the photos!